A fantastic opportunity to acquire this plot of land and former mill lying in the heart of the village. 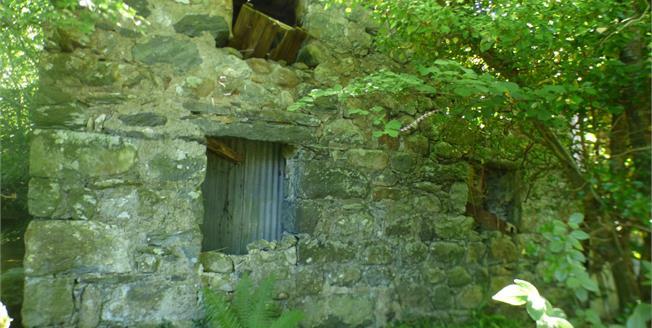 Offering much potential subject to relevant consents and permissions from Gwynedd council, Pantglas Mill is a derelict building however sitting a fantastic positions within a plot of land and grounds. With an entrance from the main road the land surrounds the former mill with a further paddock to the right of the grounds, laid to lawn with mature trees, plants and shrubs. Viewing is recommended to appreciate the location with further information available at Beresford Adams, Porthmadog.